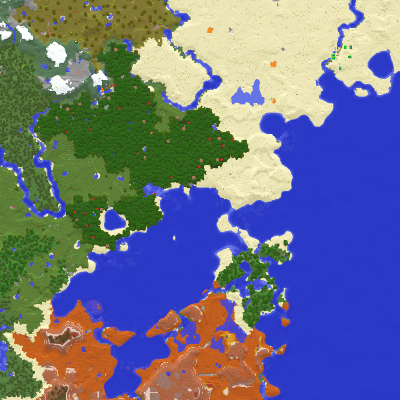 * Compatibility with the newest Xaero's World Map update (1.0). * Waypoints data moved from mods folder to config folder for different compatibility reasons. * Updating multiple mods at once (patron-only).